Framework products provide the Tools, a Systematic Method to Use the Tools, and a way to Maintain the Tools that are all required to make AutoCAD Civil 3D work in real-world projects. There are a host of reasons why people choose our products. 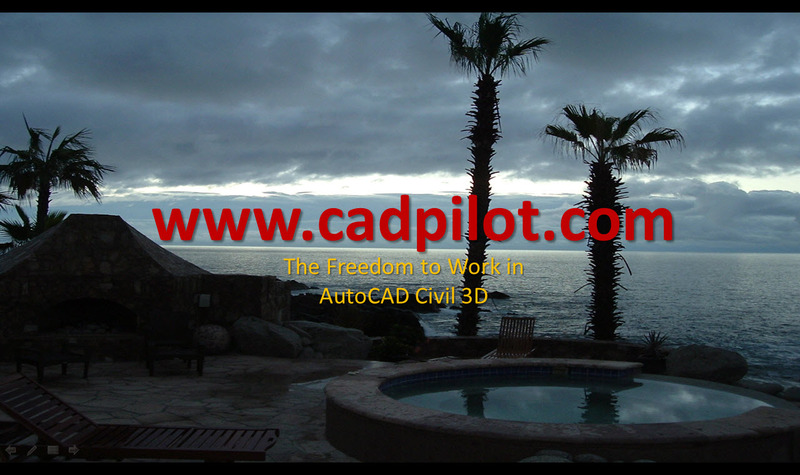 There are three levels of work required to productively employ AutoCAD Civil 3D on your projects. Daily Use - Create the Civil 3D Features (the data) that build the project "Dynamic Model"
Publication - Produce plotted and digial output from the data in the project "Dynamic Model"
The different levels of work explain why many organizations struggle with Civil 3D implementation and adoption. For organizations large or small the tasks often may get mixed together on the job. The distinction between these separate levels helps explain why there are different Products. InstantOn products are Daily Use and Publication products. that contain additional Style libraries, Resource libraries, and customization and management tools. In various "flavors" and levels of detail, our products provide the Systems and Structure to get that work done and optimize Civil 3D for Daily Use.